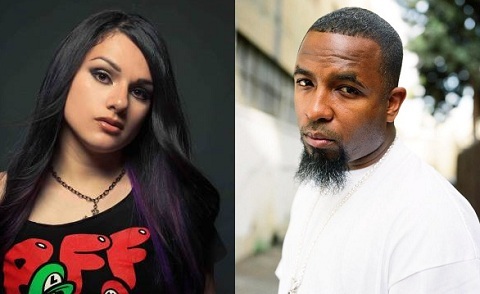 Fans waiting to see Tech N9ne and Snow Tha Product collaborate may get their wish as Tech N9ne recently hit the web to confirm the two had finally spoken. Readers may recall that Tech expressed his interest in working with Snow earlier this year following her appearance on the Strange Music Podcast. Although both emcees share many of the same fans, they have never crossed paths on wax. With Tech looking to drop a new album, could fans expect to see the two rapid fire spitters lay it down in 2012? What do you think about Tech and Snow Tha Product working together?